On Wednesday we had a lovely visit from Louise of Tiny Toes Ballet, a new baby and tots ballet class in Ilkley, Otley, and Guiseley. 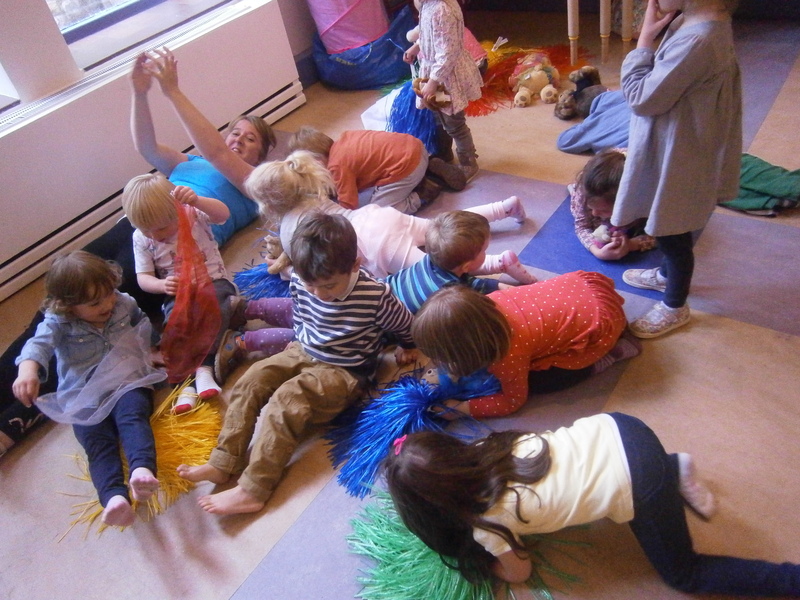 The children had a great time dancing with lots of props (including teddies and pom-poms) to keep them entertained. Moving and shaking and having fun. 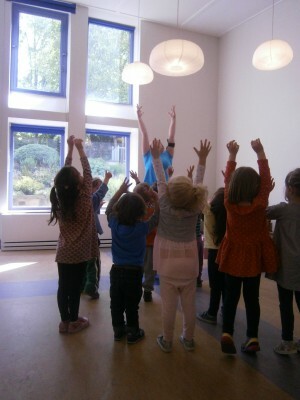 Louise runs classes are for children aged between 6 months and 4 years. 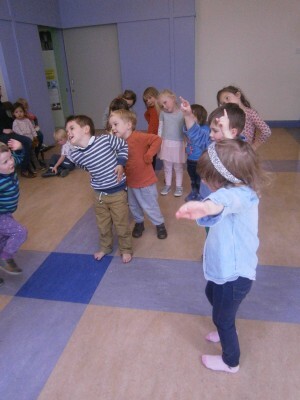 Tiny Toes Ballet classes are linked to the Early Years Foundation stage offering a progressive, educational and fun experience designed to ‘nurture natural ability’ and introduce a life long love of music and dance.